On Monday, we were treated to a special look at the aging process when Becky Wade visited Inkwell Inspirations. Today I want to share a little about her new book. For anyone looking for a contemporary novel that encompasses the above description, this one is it. 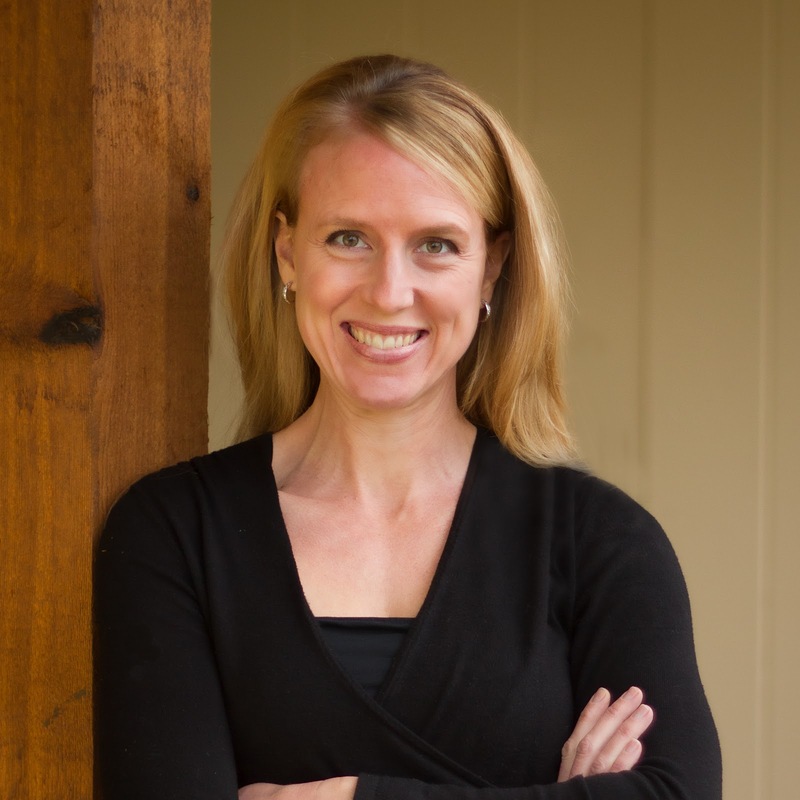 Kate Donovan has a job that’s tough for even the most sturdy of souls – child social worker. Needing a break, she decides to travel from Dallas to small-town Pennsylvania with her grandmother to help restore her grandmother's childhood home. There she encounters her grandmother’s lovable assortment of friends, and even enters into a most interesting and fun (pampering and delectable) agreement with crusty but lovable Morty. When Kate meets the man her grandmother hired to help with the project, she is instantly intrigued. Matt Jarreau is a wounded soul, suffering the pain of loss and walling himself off from the world. Kate's grandmother coaxes him into a tentative friendship in the most intriguing manner. Before he has time to reconsider, Kate and her grandmother (along with Morty and the rest of the gang) have managed to wind their way into his life. But will it take more than friendship and Kate's stubborn heart minister to Matt's wounded one? While the main characters in any novel should be larger than life in that they capture and hold the reader’s interest, they should also be based in reality. Reality for hero Matt Jarreau doesn’t get more serious than in this novel. But he’s a down-to-earth soul and readers will be able to identify with him without having ever experienced what he’s gone through. Author Becky Wade handles it with a delicate touch, without letting him wallow in his troubles and depressing the reader. Fairly cynical readers like myself will find more than one heart-string being tugged throughout this book, due to Becky Wade’s incredible and well-placed turns of her phrasing. Here’s only one of the many excellent examples: He was coming back to life now – feeling returning – and it hurt almost unbearably. He wanted to return to numb. He’d been trying for days now to get back to numb. But numb was gone. He was stuck with all this awful emotion. Inescapable. Kate’s investment in drawing Matt out is real, but she’s doing it for him and not herself. The rest is just a bonus. My Stubborn Heart manages to be both poignant and fun at the same time. Becky Wade has hit the sweet spot with her debut into the inspirational market. Becky and her husband lived overseas in the Caribbean and Australia before settling in Dallas, Texas. It was during her years abroad that Becky's passion for reading turned into a passion for writing. She published three historical romances for the general market, put her career on hold for several years to care for her kids, and eventually returned to writing sheerly for the love of it. 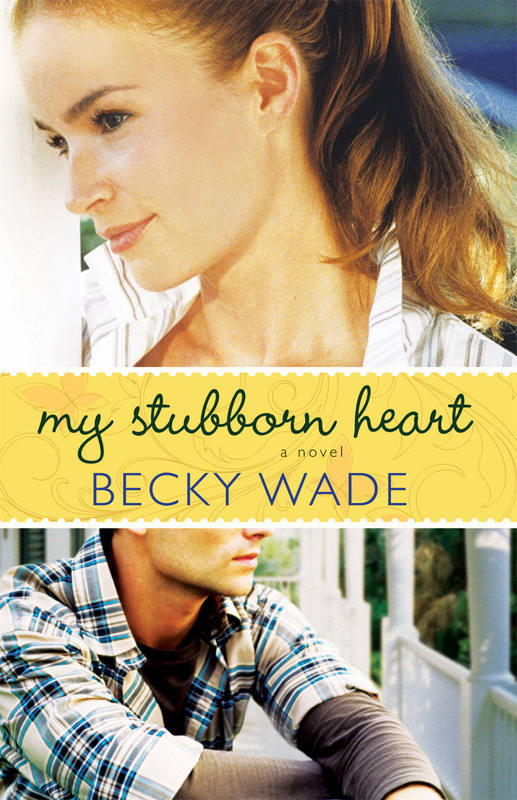 Her first contemporary Christian romance, My Stubborn Heart, has just been released by Bethany House. Becky's book sounds wonderful and I know that you are sincere in your praise. I look forward to reading it. Thank you, Deb. I've added Becky to my list of "must-read" authors. You had me at the first three words. Dina, I'm flashing you a big cheesy grin. You write such good reviews, Suzie. This sounds great. Another book for my TBR list! Thanks.